♥ To view larger layouts, click on the previews. 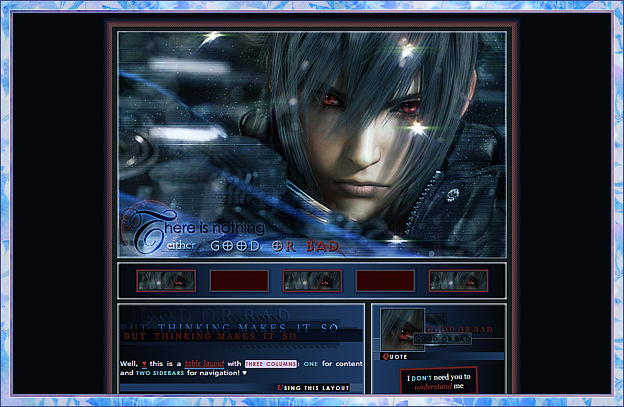 ♥ for copy the code click the box on the layouts, right click and copy. ♥ Credits may not be changed or removed. ♥ Original coding and design may not be altered or copied. ♥ Do not hotlink/direct link images from here: save them in your own servers or hosts. ♥ Be original, do not claim any designs/layouts as your own.